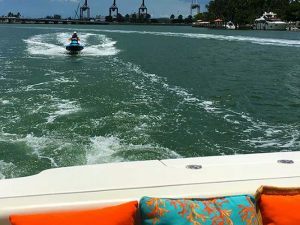 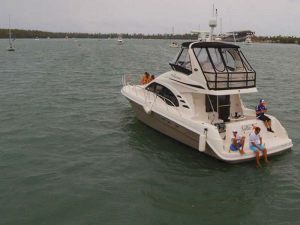 If you want to enjoy a full day at the sand bar full of water toys and friends.. Look nor further! 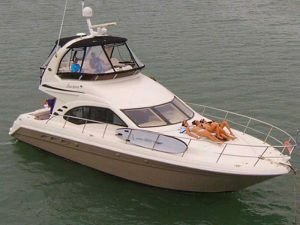 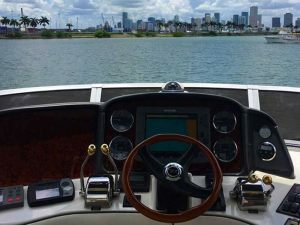 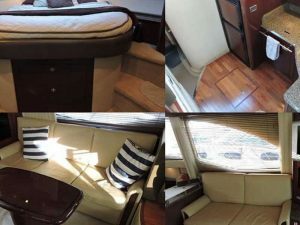 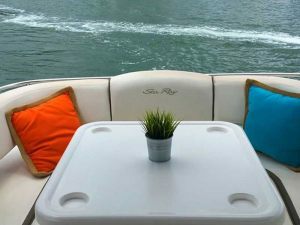 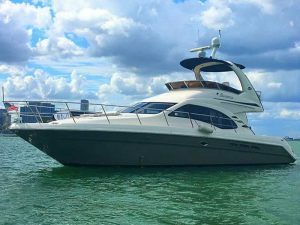 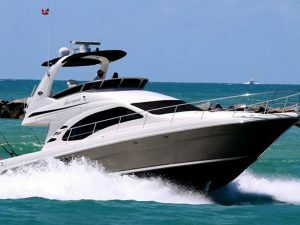 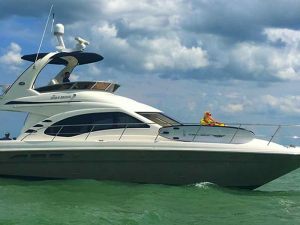 This 48 Sea Ray Sedan is designed for maximum comfort so a family, friends or even just two couples with you can make their own adventure with all of home’s perfect amenities. 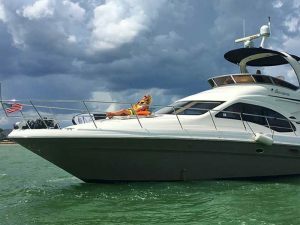 A generous galley, ample storage and seamless indoor/outdoor entertaining ensure cruising in the 48 Sundancer Yacht is always a dream come true. 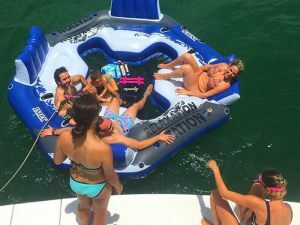 Jetski, paddle boars, floaters, tubes, Island and more!